﻿ Cleveland Hungarian Heritage Museum - Ohio. Find It Here. 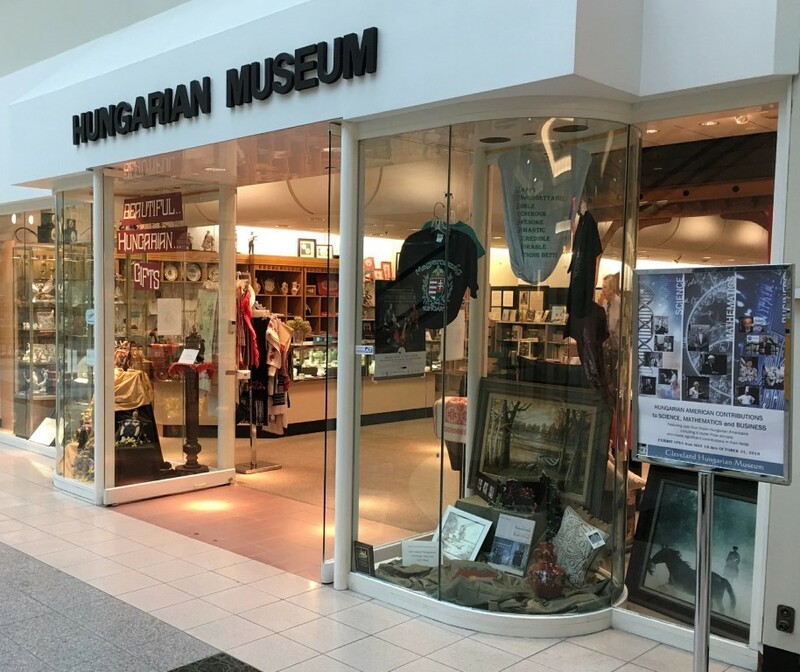 The Museum's mission is to preserve the culture and history of Hungarians in Northeast Ohio. The Museum is free and open to the public, featuring folk art and fine art exhibits, along with historic material about the Hungarian immigrant community of Northeast Ohio. An extensive research library and archives is also part of the collection. We are open Mondays through Fridays 11 a.m. - 3 p.m., and on Saturdays when we have special programming. There is a Gift Shop where visitors can purchase Hungarian items. Group tours are always welcome.